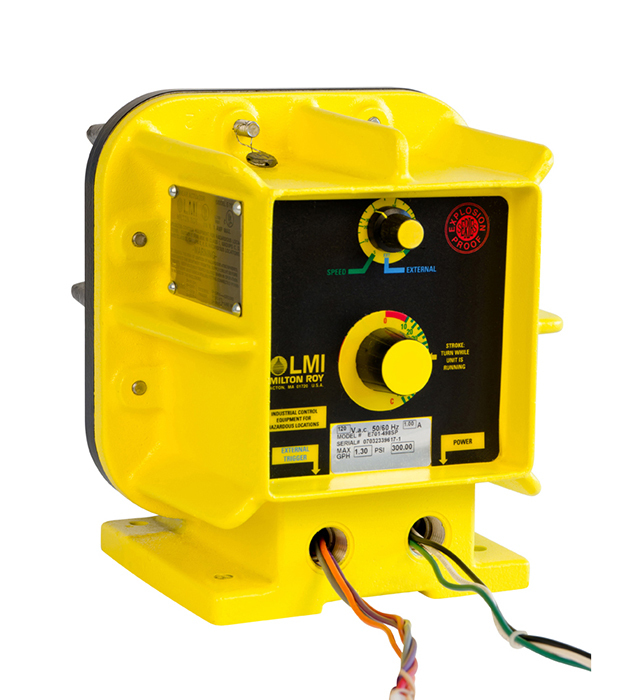 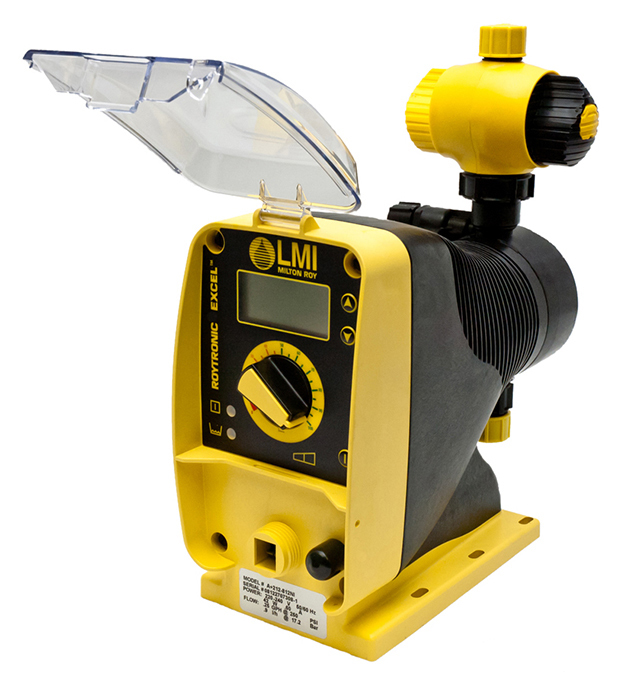 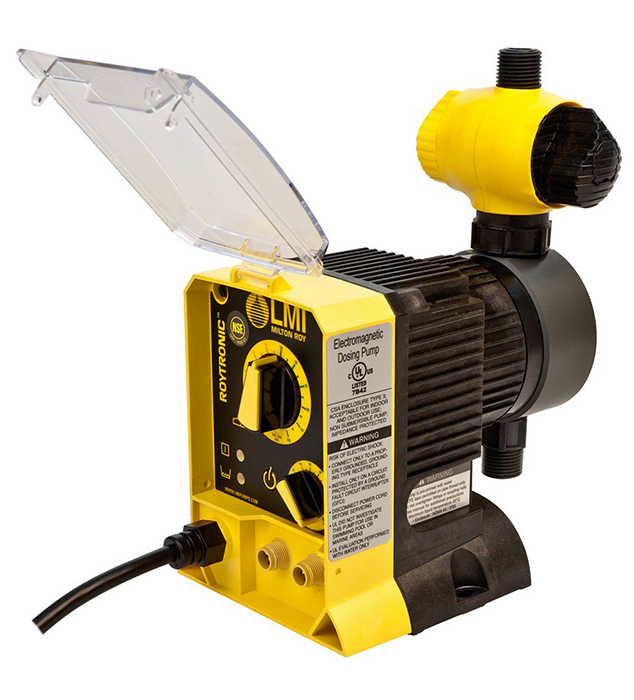 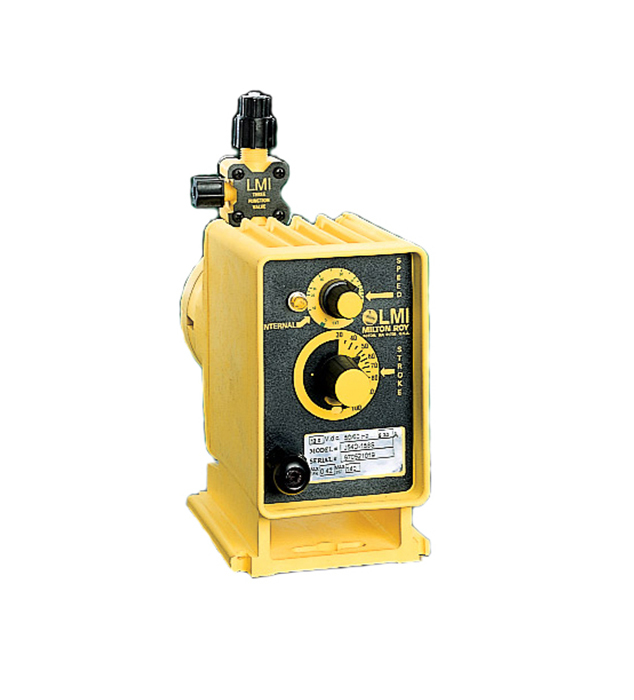 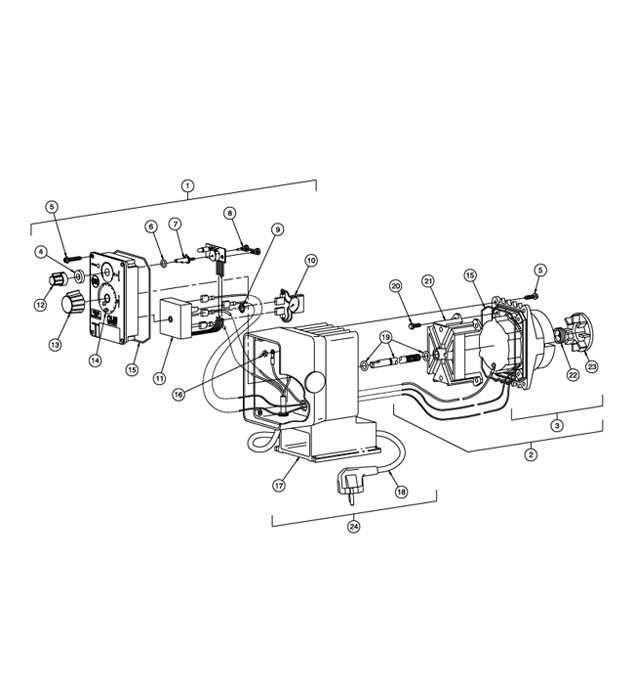 LMI Pumps - Shop LMI Chemical Metering Pumps Online! 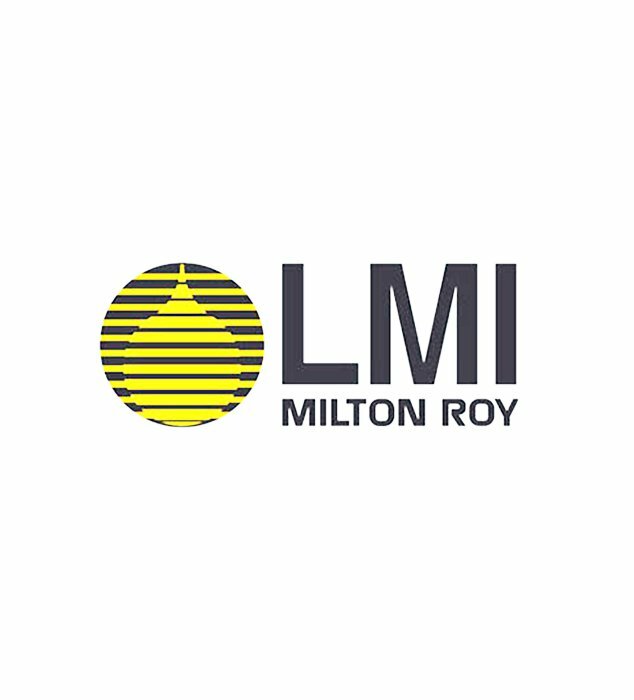 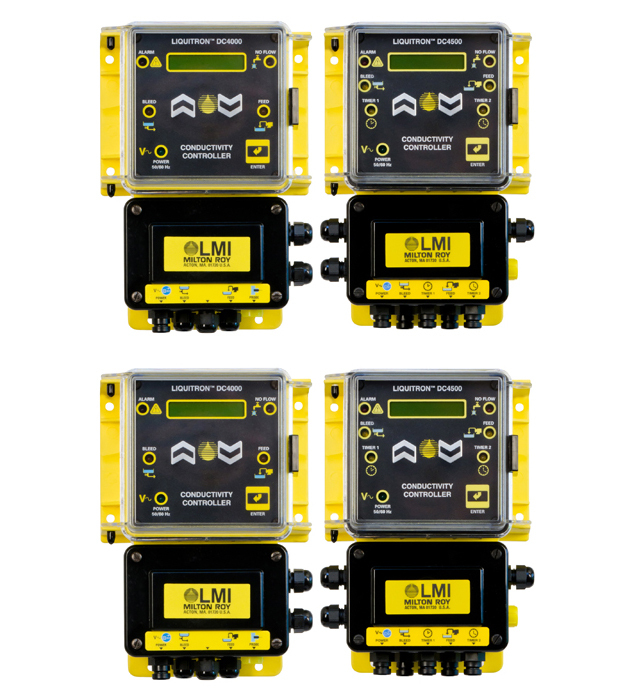 LMI Pumps are the leading manufacturer of Chemical Metering Pumps and related controllers & accessories specifically for wastewater and water treatment industries. 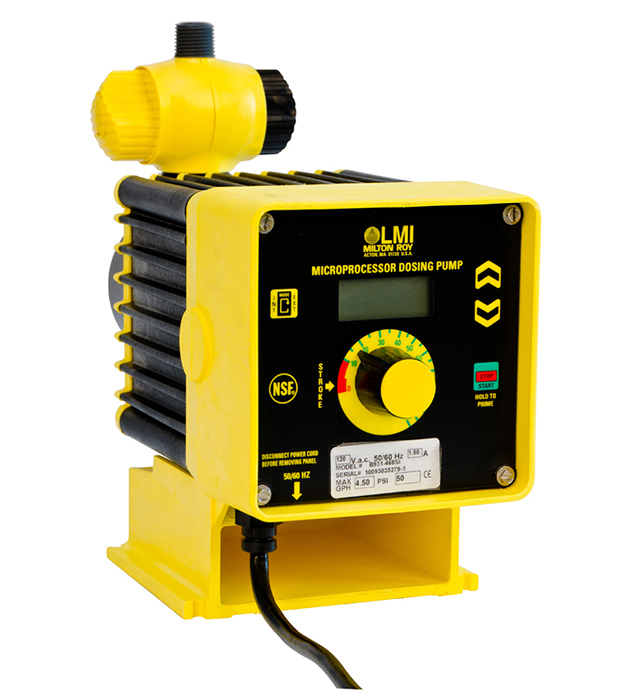 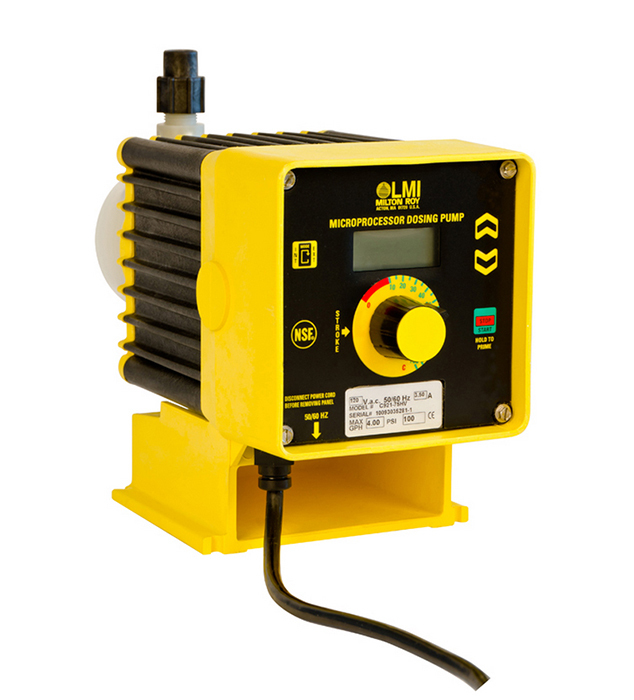 LMI features both motor driven and electronic pumps with many liquid handling configurations for your specific needs whether slurry or high viscosity chemicals. 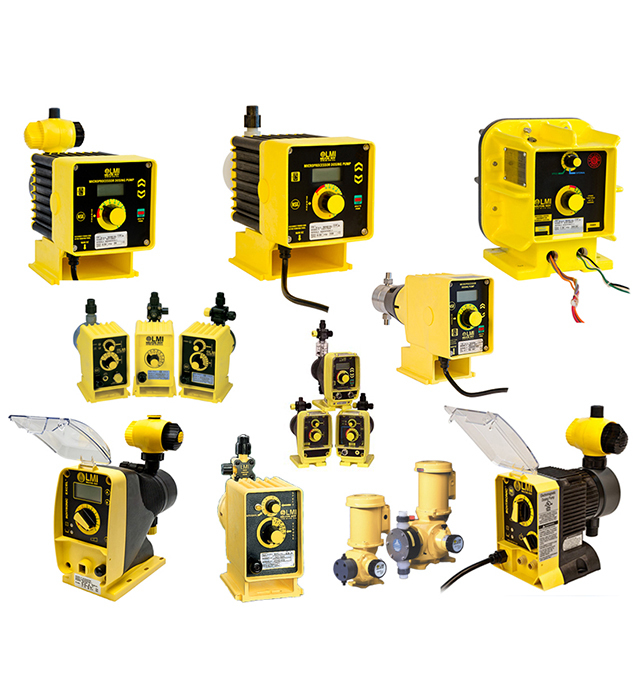 If you are in need of a brand new pump or pump repair parts including repair and preventive maintenance kits, also known as RPM Kits, we carry those as well as spare part kits… we have you covered. 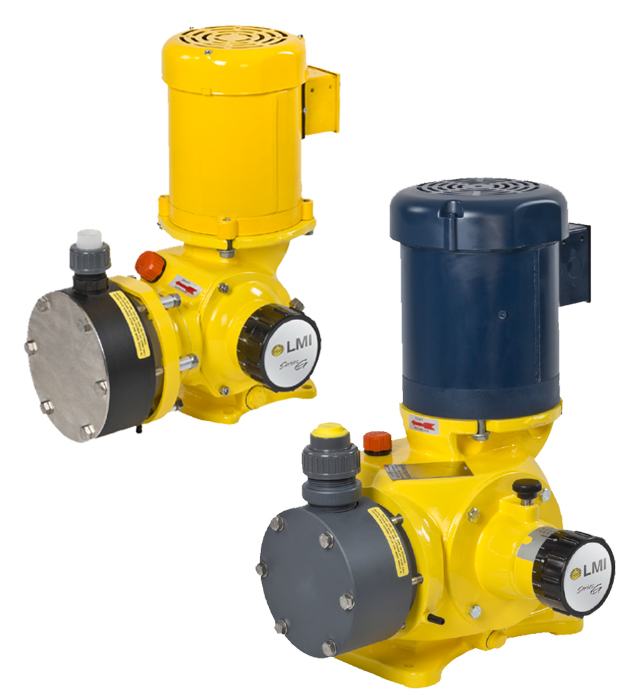 We can also help you with AA Series Pumps. 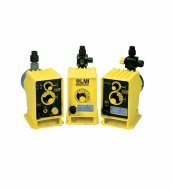 Please call and ask about pricing and availability on those specific models. 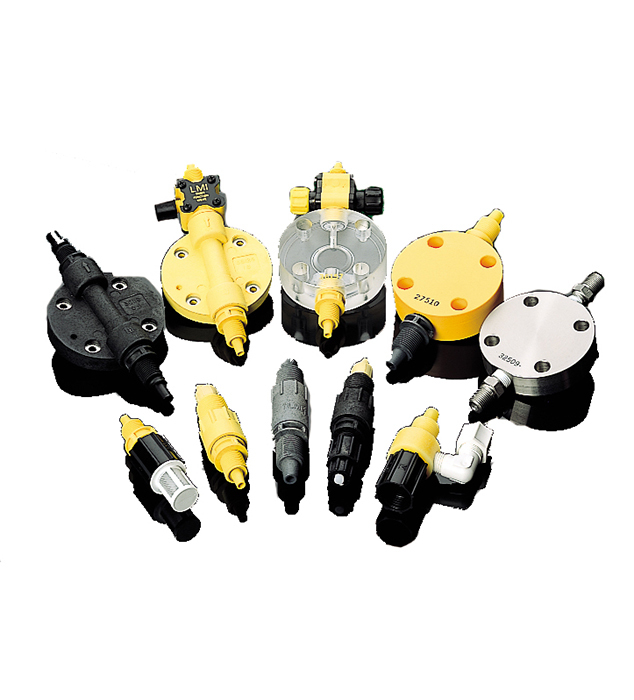 There is a good change we will be able to offer you those AA Series Pumps.